At this point I’ve got to say, Go team Conan! Conan O’Brien addressed the rumors that of been circulating over this past weekend on The Tonight Show. 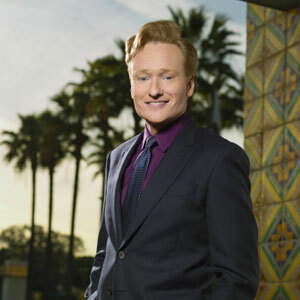 Conan took a comedic approach, which is expected of the comedian. One of the comments he made raised some eyebrows. In paraphrase, he said leaving NBC doesn’t sound so bad at this point. Will Conan leave NBC and take The Tonight Show with him? It would be a smart idea for other networks to jump on this as soon as possible. Conan is said to only have a number of days to agree to be moved to a 12:30 time slot, while Jay Leno will take back his old time slot. I say NO TAKSIES BACKSIES! 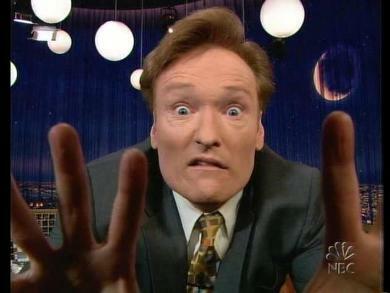 Leno should take an honorable bow and let Conan have the time slot he deserves. As much as I love Jay Leno, this was a risk he took when he decided to leave The Tonight Show.